Goruck are a proudly American owned and operated company with a strong ethos for producing high quality goods that can serve real life use and abuse. This is no walk in the park either with Goruck hosting multiple extreme endurace events around the world to put their products and customers through the wood chipper that is a Goruck Rucking Challenge (think: Jarhead not Major Payne). The GR2 appears to be the ultimate in carry on cool. This ruck maxes out the dimensions to boldly push the limits of some small domestic carriers giving you a super generous 40L of storage. This ample volume is broken down into cleverly designed storage pockets, webbing(Molle) and the option for a hydration system. The military styling and quality designing of the bag are also very pleasing to the minimalist style of carry on travel. Lets not forget that it also features a bomb proof laptop sleeve securely next to your back for those just-in-case kind of days. Goruck is more than a bag manufacturer it is a movement and for some, a way of life. 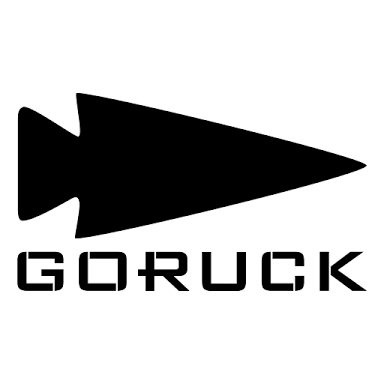 Look out for big things from Goruck who are now celebrating their 5th birthday.